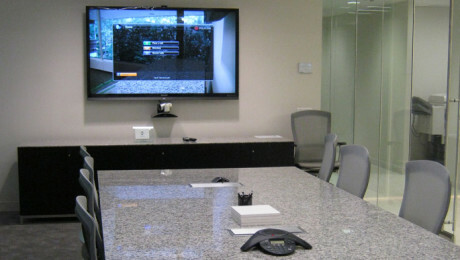 Precise AV features one of the most experienced design teams in the industry. Our product knowledge paired with years of field experience imparts the practical know-how to effectively take your project from conception through final deployment. 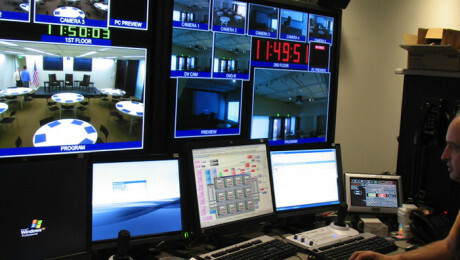 Precise AV’s highly-skilled technicians and project managers work closely with system engineers, project designers, on-site trades, and client personnel to expertly build and integrate technology and systems with precision and ease. 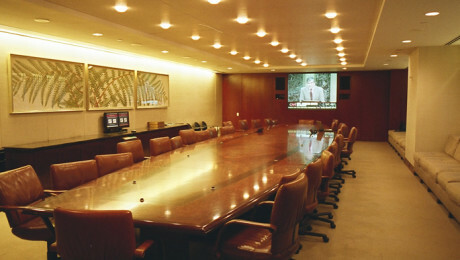 Precise AV understands that system reliability and ease of use are essential. That’s why we offer custom-tailored services packages that fit your needs – from regular maintenance, to emergency service, and extended coverage warranties. 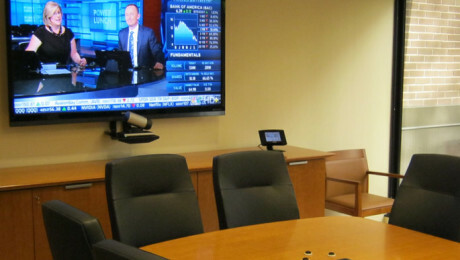 Precise AV, Inc. is a leading system integration company offering custom audio visual, videoconferencing, and managed services solutions. We are innovative problem solvers, focused on helping people create well-planned, attractive presentation spaces that improve collaboration and productivity.